Click here to view full timings. Shannon Rentsch started the season on a high, taking out both Prologue and Section One. “It’s a really good start to the season,” Rentsch said. “It was good to have led from start to finish but in off road, you never know what can happen. “I was a bit nervous on those final laps, but thankfully we didn’t have any issues at the end which was great. 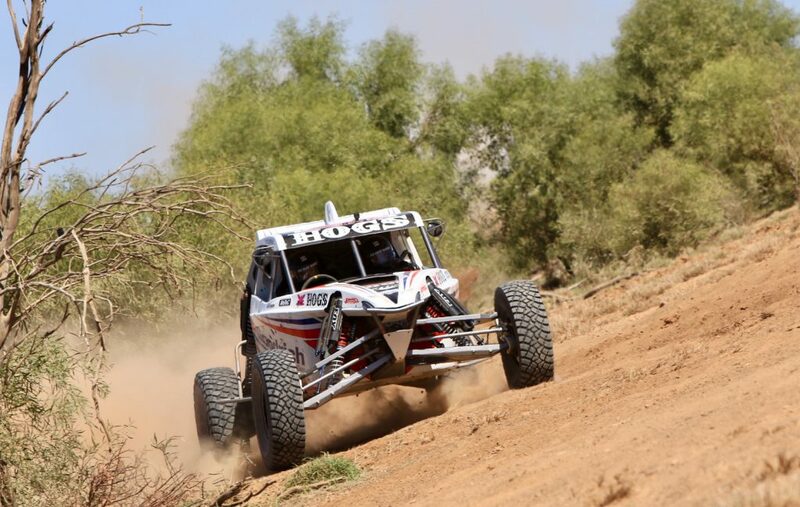 Both drivers had ordinary starts the round, but managed to work their way into contention at the end of the first section and by the time the second section was complete, less than a minute separate the two. In what was possibly the drive of the weekend, Sport class winner Steven Graham enjoyed the perfect St George debut with a fourth placed finish, less than seven seconds behind Whateley. In the SXS Sports class, Rick Chambers enjoyed a brilliant battle with John Wise on the first day of action before shooting away on the next – but it was their collision at full speeds in section two that turned heads as one of the notable moments for the weekend. Remarkably, both drivers were unphased by the incident and continued racing. 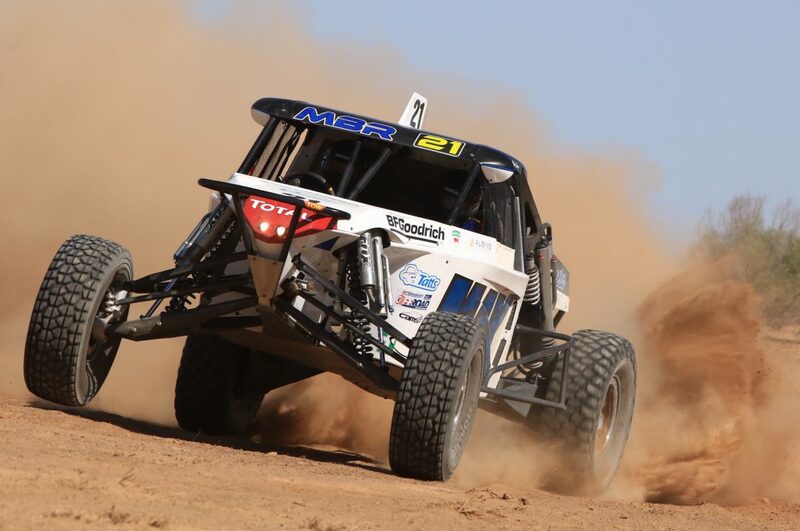 The BFGoodrich Australian Off Road Championship moves to the Northern Territory for its second round in 2019 with the iconic Tatts Finke Desert Race in June.